Through a variety of association events, you have the opportunity to network with your peers and stay informed about the latest changes within the building industry. These events include member mixers, educational seminars, dinner meetings and more! As a member, you’ll receive subscriptions to Foundations, the quarterly EPHBA member newsletter, the weekly Need to Know e-bulletin as well as publications from the National Association of Home Builders. 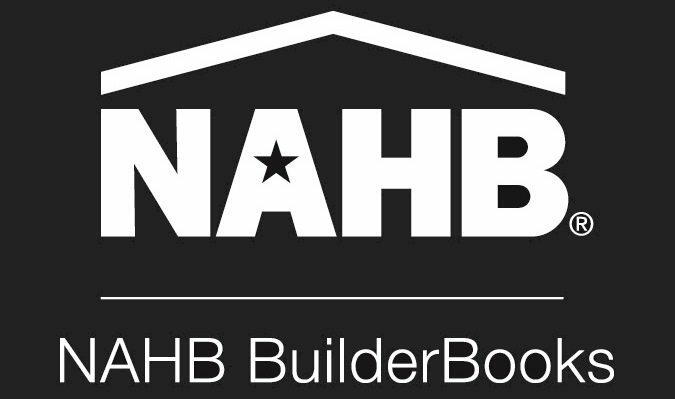 You also have member-only access to nahb.org as well as easternwvhomebuilders.org. All members are listed in the association’s online and printed Membership Directory/Buyers Guide along with up to four categories to help others find your business. You also have exclusive member-only opportunities to advertise in the directory or to sponsor any variety of events throughout the year. You can let your customers know you’re an HBA member by using the HBA logo on your ads and business materials. EPHBA offers all members the opportunity to take advantage of our membership e-mail list. We will send up to 4 emails per year to the entire membership - free of charge. A very important benefit comes through our advocacy work in the Eastern Panhandle on issues affecting the building industry. Our strong membership provides the Association with the voice necessary to influence local, state and national issues affecting your business. Choose from discounted benefit plans on dental, vision and telemedicine as well as life and other insurance to a variety of cost-saving programs from GM, Lowe's (additional 2% off your Lowe's AR account), UPS, Dell, Builder 2-10 Home Buyers Warranty and Hertz, you can save thousands of dollars each year. Click here for information on NAHB's exclusive Member Advantage discount program. By attending valuable educational programs offered throughout the year, members can improve skills and gain more knowledge about business and the construction industry. This includes building codes, energy efficiency and green building, lead paint training, etc. High-impact events such as the very successful annual Home Show, golf outing, sporting clay shoot and community service projects allow our members to promote their products, themselves and the industry. The HBA works through the local media to promote the image of our members and our industry while creating awareness of the positive impact our members are making in the community. This includes recognizing outstanding building in the area as well as community service projects.